Help Please. Im new here and I need to install an app called QQ. Anyone who can teach me? sorry but I cant understand Chinese. Filipino but English will do. 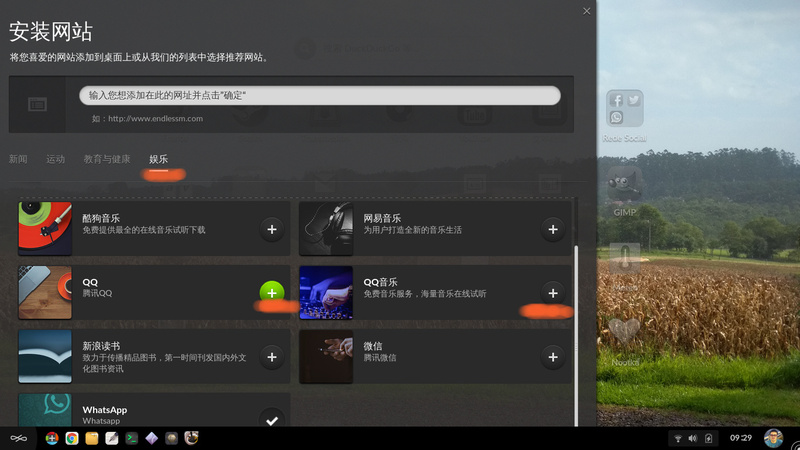 Anyways , I have tried to do your instructions, but QQ doesnt appear on the options for websites that can be added. 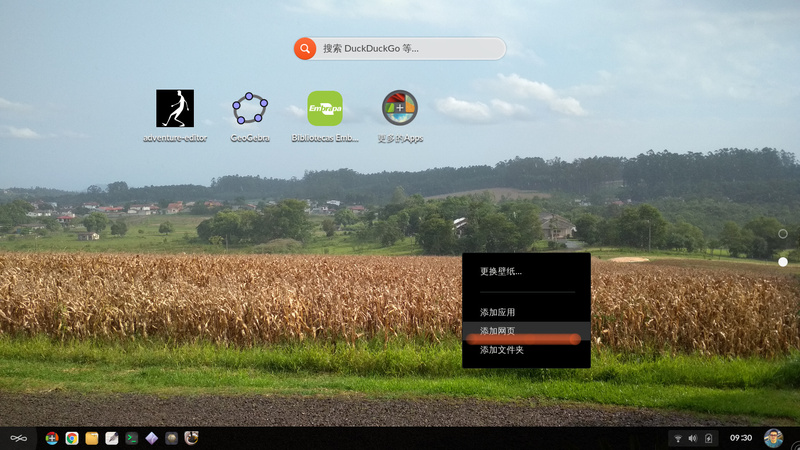 If you want just the website (qq.com) to have an icon on your desktop, you can do as Leandro showed and just type “qq.com” to the white text input. This will create a website launcher that will open qq.com in your browser. If there is an app that does something different, we would need to learn more about it to see how to get it working on Endless OS for you. Yes ,so it seems the website, Literally just gives me the download link for qq app for windows and mac.